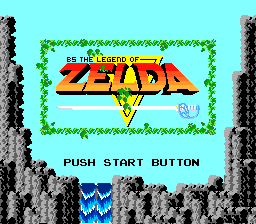 It’s been a long time since there was a major update in terms of BS Zelda ROM hacking, but over the past few weeks Mottzilla – with the help of my bugtesting abilities – has come out with a highly impressive new version of his “BSZ-Lite”, a BS Zelda hack tailored to those who want to play the game on real hardware, with their Powerpaks, or, in my case, that Neo Myth SFC cart Matthew Callis just gave me a few days back. And so, I’ll tell you! 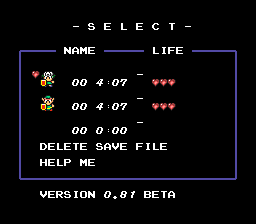 A new save menu was written, from the ground up, along with new saving code. Both of which were done to make real-hardware operation more accessible. 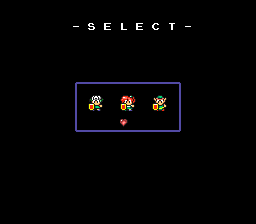 A 3-character selection screen allows a playable Link without need for an extra patch. Ohhh, here’s a doozy! 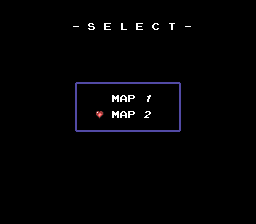 Both Map 1 and Map 2 have been combined into a single ROM! It’s almost like having 2 ROM hacks in 1! The gameplay’s been modified from Mottzilla’s previous release to play more in the style of the “Restoration Project” ROM Hack, with the 4-episode format in the style of the original broadcasts. And did I mention that I bugtested this? 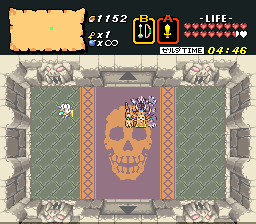 This right here is what I did to all the nasty bugs from all the older BS Zelda hacks! Mwahaha!… Eh-hem. 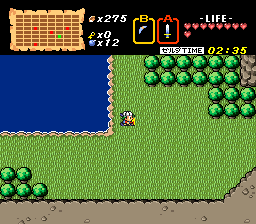 Well, actually, there’s still a few minor things here and there, as the discussion thread over at the BS Zelda forums mentions. Nothing game-breaking, though. Mottzilla has uploaded the latest version, v.81 here. And since I know many a Megaupload hater, here’s a mirror right on my webspace! The .zip file contains the complete v.81 hack. The ROM has been tested to run on BSNES as well as SNES9X 1.53 (and the GTK version for Linux). It will -not- run on the current ZSNES release, and so I’ve heard, not SNES9X 1.51 either. Mottzilla will probably not make emulator-specific fixes, so I do suggest updating your SNES9X version to play this. « UBSCSB: Super Mario Club ED.